Heavy Duty Turner | Kitchen Tools(KEB-234) - Keywood International Inc. 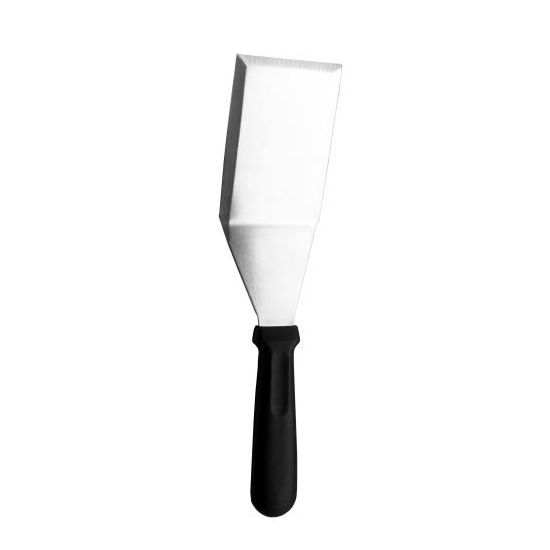 Heavy duty turner is an important kitchen tool for those that work on the grill. Plastic handle ensures cooler temperature for the hands when working on the flame. Extremely durable high carbon stainless steel ensure the food can be sliced, picked up, flipped and manveured in ways you have never seen before.